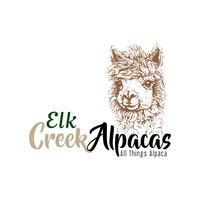 Elk Creek Alpacas is Alpaca farm located in Taylorsville, Kentucky owned by Lisa and Raymond Revard. 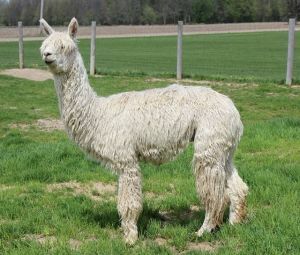 We are currently scheduling farm visits to welcome new interests in Alpacas! These animals are not just an added pet to your farm...they are herd animals and love to be with each other! Anyone looking into purchasing should learn them as much as possible from the internet, books, and other alpaca owners in order to provide them with a long, healthy life! 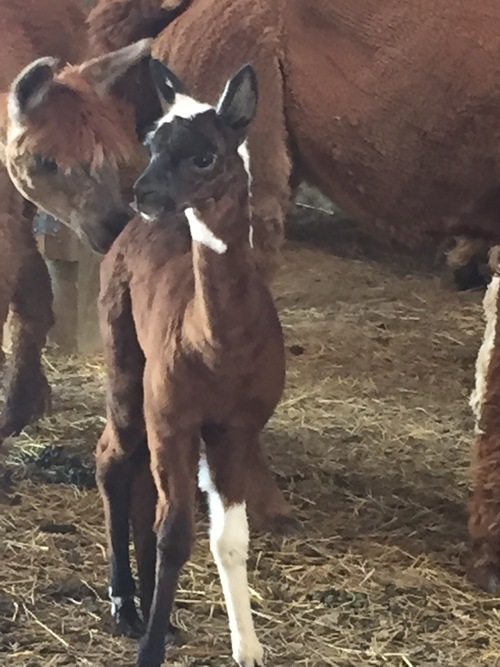 We are an ever growing alpaca farm, specializing in fleece processing and breeding of huacaya and suri alpacas of all colors! These alpacas have become a passion for us and even though we are fairly new to the dynamics of showing our high quality animals, we are mainly wanting to focus on broadening the awareness of these awesome animals and making their wonderful fleece into fine products! Alpaca fleece is very soft and hypoallergenic. All our products are 100% alpaca fiber...unless specified. 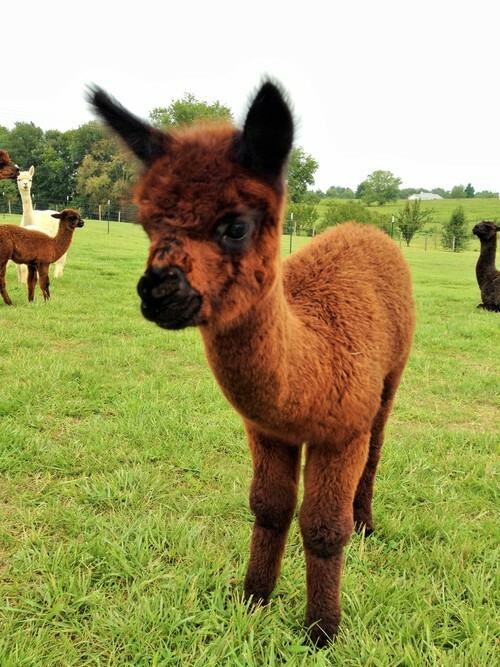 So, you are sure to get high quality, pure alpaca fiber! Our farm would like to extend the opportunity to newcomers wanting to start their own alpaca farm or add to their existing herd to reach out and schedule a farm visit, or just call or email if you have questions before contemplating starting your own herd! All financing of purchases may be discussed and negotiated at the time of interest. Now accepting Paypal payments!